Located in the exclusive gated community of Stagecoach Estates, this 10.1 acre horse property boasts one of the best locations in the area. 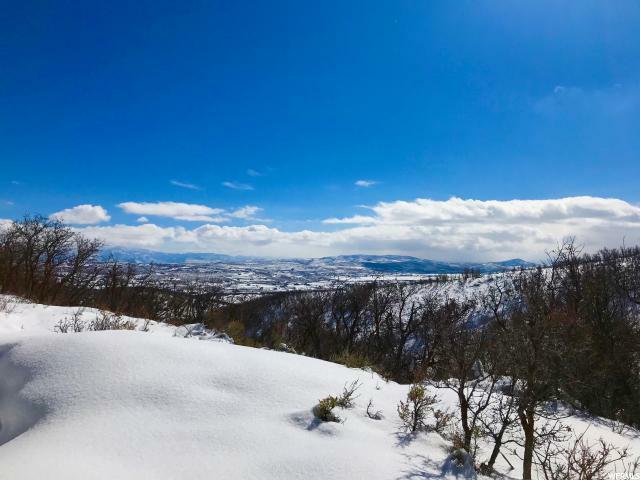 Within minutes you can easily be skiing, shopping, dining, or enjoying the arts and nightlife in world famous Park City. In less than a half hour the entire Salt Lake Valley is at your fingertips, with professional sports, universities, the international airport, live music, theater, and much more to experience. This property sits above the hustle and bustle of the surrounding urban areas and really does feel like a world away. 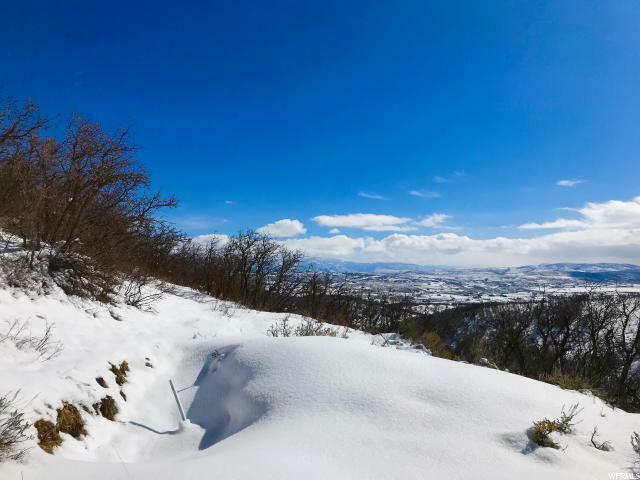 It features stunning views of the valley surrounding Park City and the ridge line of the Wasatch Range, with plenty of wildlife watching throughout the year. 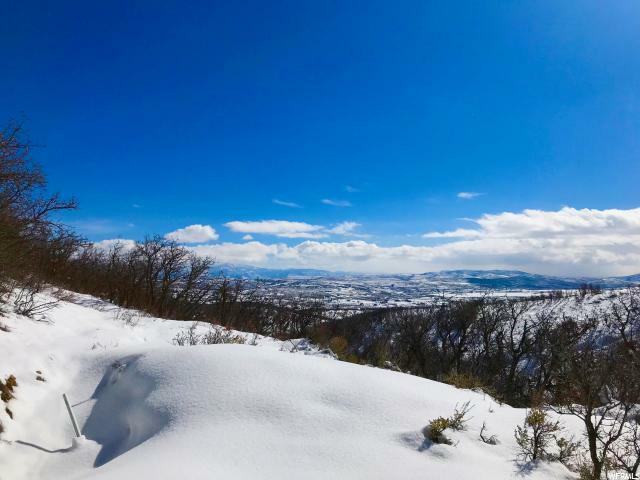 Enjoy your mountain paradise after a full day enjoying everything Utah has to offer. The two adjacent lots, one with an exquisite home, are also available to create a one of a kind 30+ acre mountain estate.